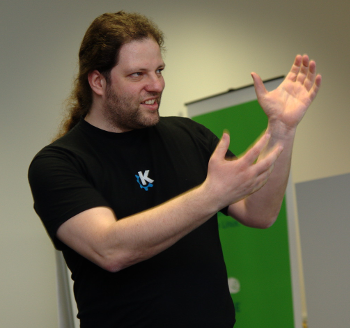 At Akademy 2014, outgoing KDE e.V. Board President Cornelius Schumacher will give the community keynote. He has attended every Akademy and has been amazed and inspired at every one of them. 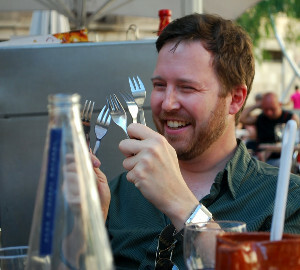 If you want more of what KDE can bring to your life, Cornelius's talk is the perfect elixir. Two years have passed since the reality of the first Latin American meeting of KDE contributors in 2012 in Porto Alegre, capital of Rio Grande do Sul, Brazil. Now we are proud to announce that the second LaKademy will be held August 27th to 30th in São Paulo, Brazil, at one of the most important and prestigious universities in the world—the University of São Paulo. The Akademy Program Committee is excited to announce the Akademy 2014 Program. It is worth the wait! We waded through many high quality proposals and found that it would take more than a week to include all the ones we like. However we managed to bring together a concise and (still packed) schedule. The ninth edition of Akademy-es was held last month in Málaga at the Telecommunications School of University of Málaga. Akademy-es had never been held in the city before but it is where the idea of Akademy-es began, during Akademy 2005, resulting in the first Akademy-es in 2006 in Barcelona. KDE old timer Antonio Larrosa is the link between both editions, being the local organizer of Akademy-es 2014 and Akademy 2005. It's the time of the year again when the Randa Meetings plan starts to get quite concrete. 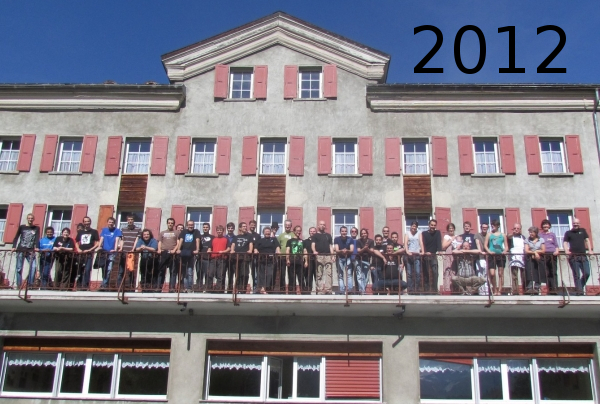 After a break last year, the 5th edition of the Randa Meetings will happen in the middle of the Swiss Alps in August 2014. 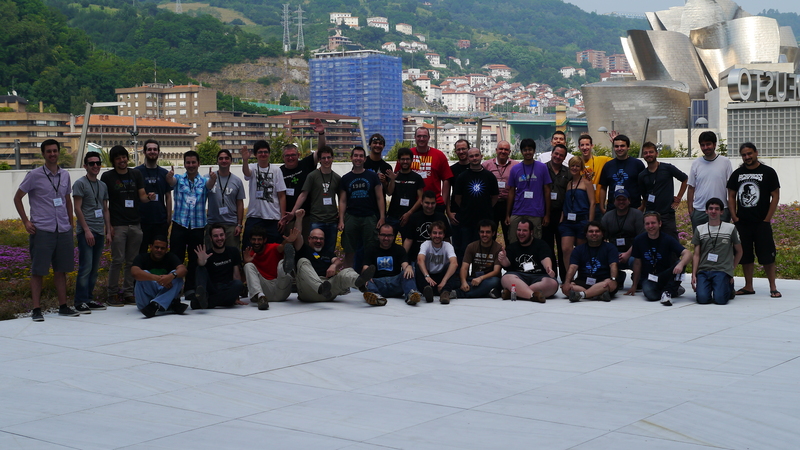 So once again more then 50 KDE contributors will meet in Randa to hack, discuss, decide and work for a full week. From May 16th to 18th, Málaga is hosting Akademy-es 2014 in Escuela Técnica Superior de Ingenieria de Telecomunicación of Universidad de Málaga. This event is organized by KDE España, Linux Málaga and Bitvalley, and represents the return of a KDE event to Málaga 9 years after it hosted Akademy 2005.